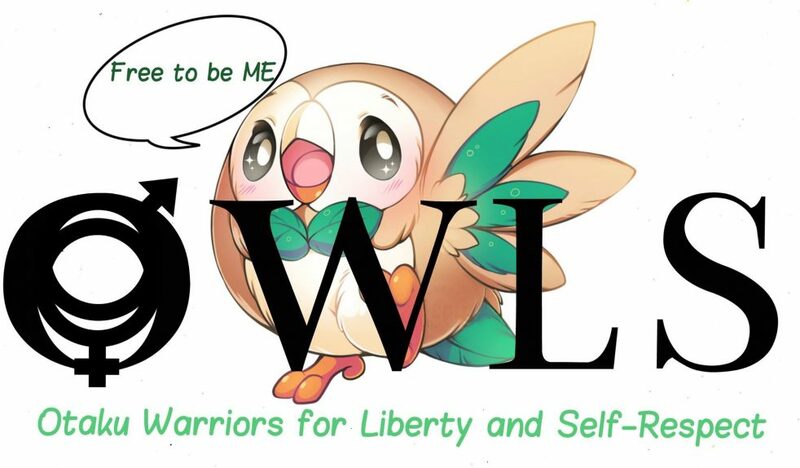 Are you interested in becoming a member of the OWLS Team or are you just curious about who we are and what we do? If any of those apply to you, please feel free to contact us using the contact form below!! Must be passionate and respectful about our cause which is the acceptance of all human beings regardless of race, gender, sexual orientation, religion, and disability.